Washington: US President Donald Trump intensified his war of words with House Speaker Nancy Pelosi Wednesday after she effectively blocked him from delivering his annual address in Congress during the government shutdown, now in its 33rd day. The growing acrimony came on the eve of a pair of US Senate votes that appear unlikely to end the longest-ever shutdown - and as furloughed federal workers vented their fury on Capitol Hill. 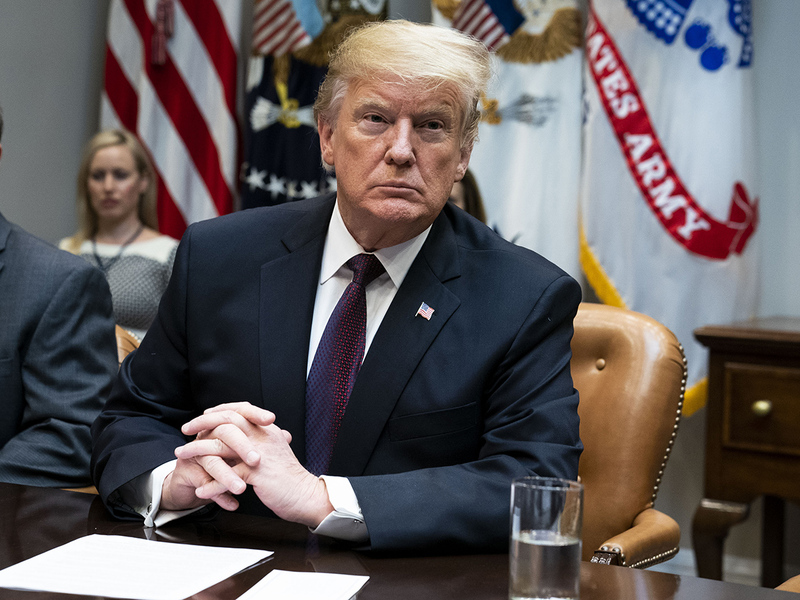 But the prospects were dim, with the Senate votes - one on Trump’s plan that includes money for his border wall, the other by Democrats seeking to reopen government before negotiating border security - bound to fail on Thursday. This one is the longest on record, and has left a broad swath of federal workers unpaid - among them airport security officers, FBI agents, museum workers, US Coast Guard personnel, and Environmental Protection Agency personnel charged with monitoring toxic chemicals or other pollutants.